If you have arrived at this site via direct page navigation, and you are interested in acquiring the domain that led you here, please contact us via email: Jennifer [AT] BanMyBook.com. 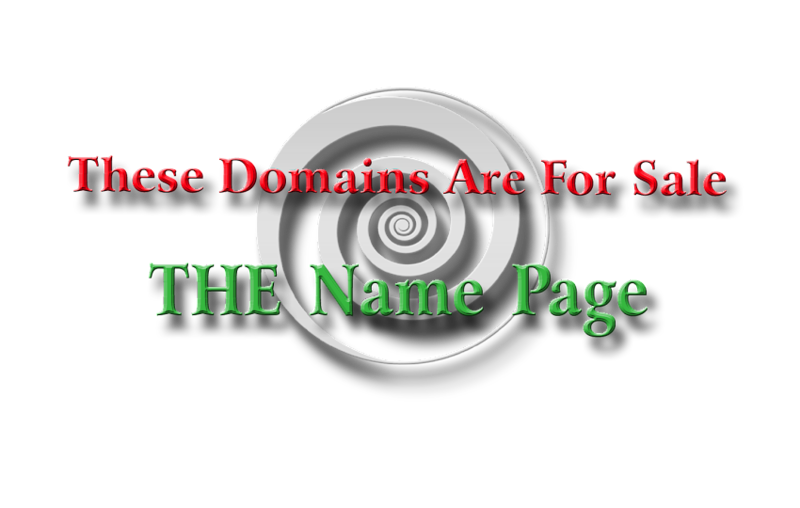 Meanwhile, take a look at our other fine domains listed here. (Scroll down for our full lists, including our full domain cloud and our alphabetical listings).